The cost of moving home is becoming more and more prohibitive and so record numbers are choosing to stay put and improve rather than move. To fund much-needed home improvements, many homeowners are borrowing or releasing equity from their homes to cover the costs of projects. A lot of homeowners would rather carry out home improvements than move up the property ladder due to rising house prices and stamp duty. Others are deciding to improve then move to increase the value of their properties before moving up the property ladder. Credit cards can be useful if the changes you wish to make aren’t too big. A redecoration where you need to purchase materials or pay for labour could be put on a credit card, especially one with a long 0% introductory period. Try to pay off what you owe within that interest-free timescale for maximum benefit. It could be that you’d prefer to take a loan for this purpose instead. 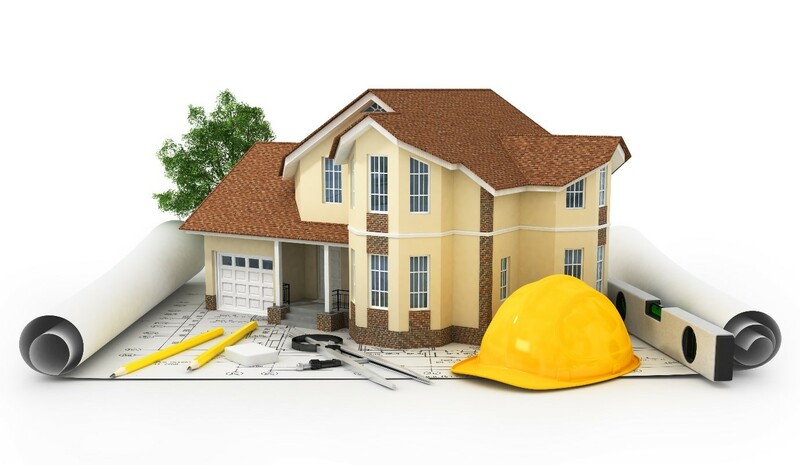 Some of the best loan rates are available for loans between £7,000 and £15,000 which could go a long way into completing some of the more pressing projects you have. Drawdown schemes are a type of popular equity release plan. These schemes allow you to release cash as and when you need it, not all in one lump sum, thus reducing the amount of interest charged overall. The release amount will depend on the value of your home and you can enter into the scheme if you have a mortgage. You just need to pay that off before using the rest of the money for whatever you want. Always seek the advice of professionals when considering any type of equity release. 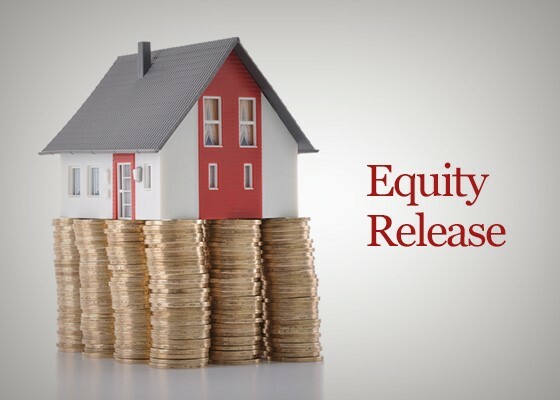 Any professionals should also be a member of the Equity Release Council who guarantee that should house prices fall, you will never owe more than your property is worth.